Our skilled team has the resources and flexibility to satisfy any required level of service. We will manage and personalise the transportation of your consignment from anywhere in the world to or from more than 270 countries worldwide. We have decades of experience in freight forwarding and a proven track record of delivering on time, every time. Our staff are committed to providing a totally customer-orientated service. Call us, and you will be greeted by a person, not an automated switchboard system. 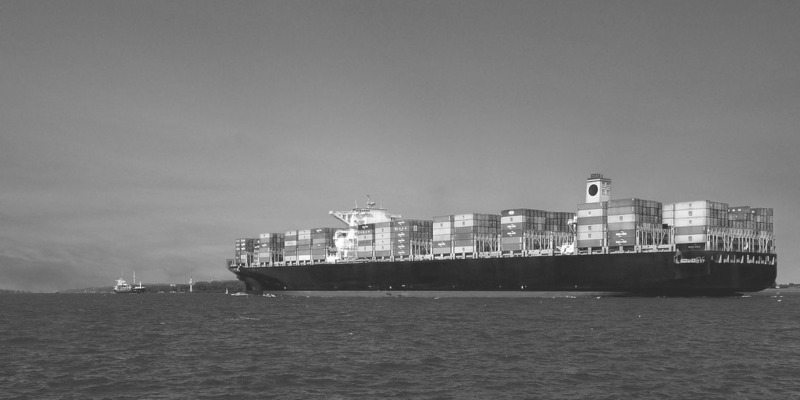 By land, sea, or air, we offer the complete solution to your freight forwarding requirements.